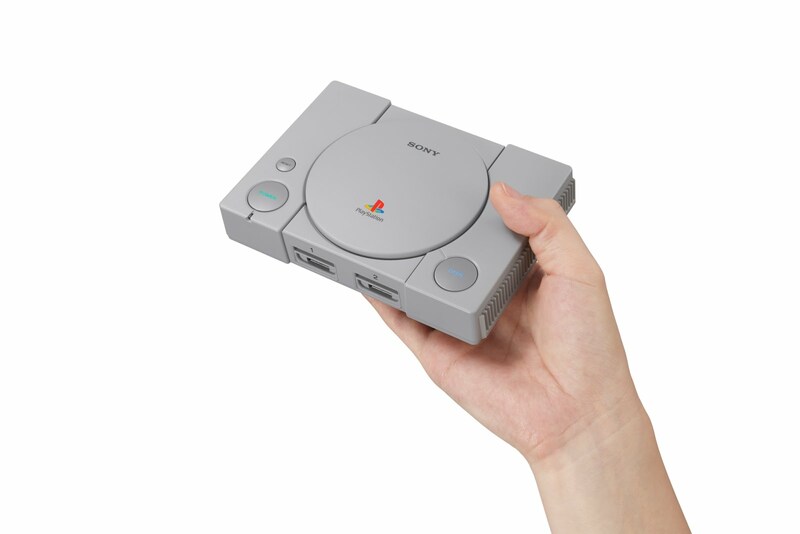 Sony Interactive Entertainment has today announced that PlayStation Classic, a miniature games console that mirrors the look of the original PlayStation and comes preloaded with 20 original games, will launch in limited quantities on December 3, 2018, in Japan, North America, Europe, Australia and New Zealand. 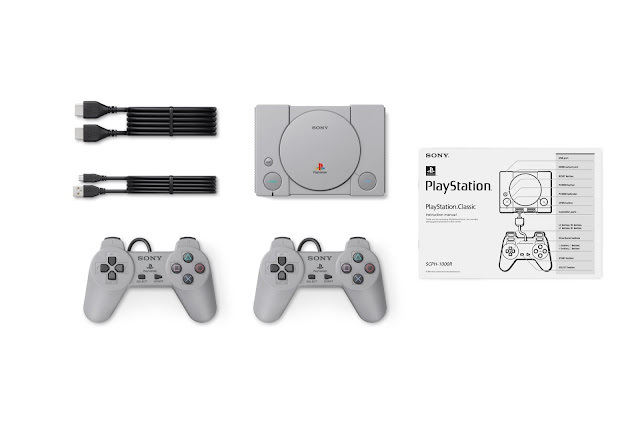 PlayStation Classic will be available at a recommended retail price of $149.99 AUD. 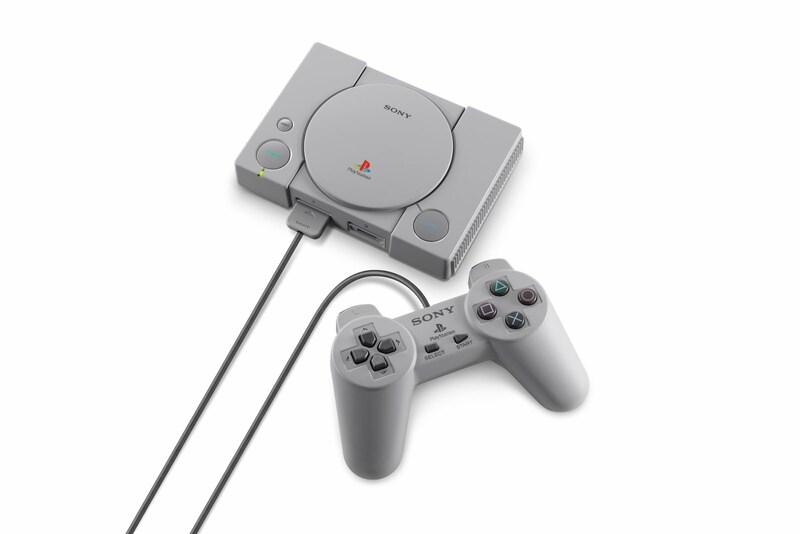 The design of the PlayStation Classic resembles PlayStation, including the button layout, as well as controllers and outer package, but in a miniature size, it is 45% smaller on the sides and 80% smaller in volume than the original console. Pre-loaded with 20 PlayStation games such as Final Fantasy VII (SQUARE ENIX Co., LTD.), Jumping Flash! (SIE), R4 RIDGE RACER TYPE 4, Tekken 3 (BANDAI NAMCO Entertainment Inc.), and Wild Arms (SIE). PlayStation Classic is a perfect fit for nostalgic PlayStation fans that enjoyed playing the original PlayStation as well as gamers new to PlayStation who want to experience classic PlayStation games from the 1990s. 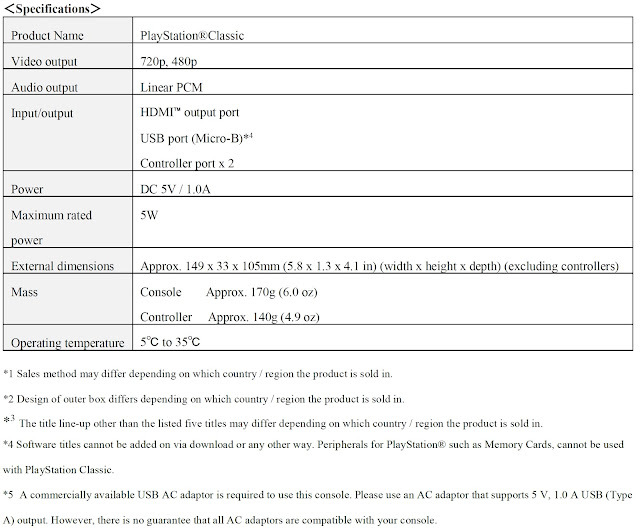 monitors, and a USB cable which needs to be connected to a commercially sold USB AC Adaptor for power supply from the plug. 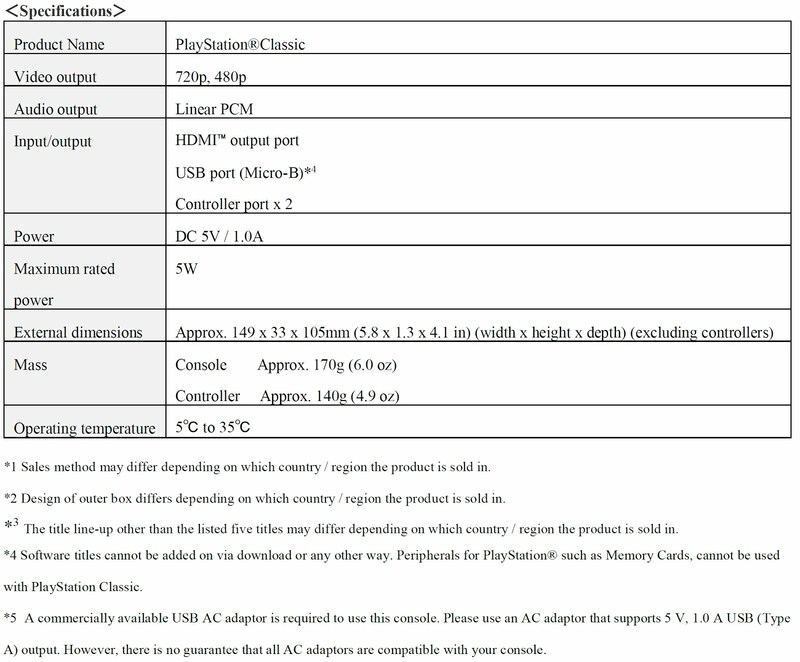 On select supported titles, users can play with or against their friends with the two Controllers included with the console. network services to deliver entertainment experiences that are only possible on PlayStation.